For U.S. veteran Vic Martin, this past Veteran’s Day commemorated more than service to his country; it was also the day that his new companion graduated from service training. “Kira,” the precocious rescue dog, received training that will help Vic alleviate stress, anxiety, sleepless nights, hypervigilence, panic attacks and other symptoms related to his medical diagnoses. Kira will guide him through the challenging days ahead. 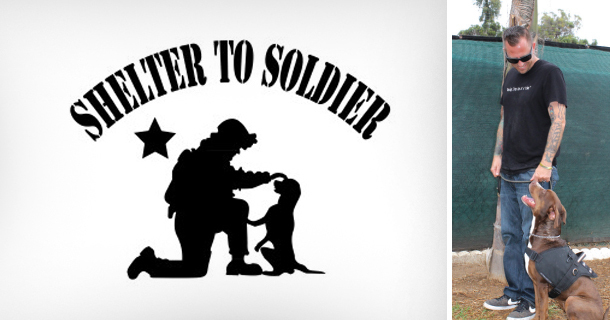 Shelter to Soldier (STS) is a non-profit organization that rescues shelter dogs and trains them to become certified psychiatric service companions for post-9/11 U.S. combat vets suffering from PTSD and/or TBI. Every day on average, twenty-two (22) U.S. veterans commit suicide (Department of Veteran Affairs). In the past year alone, the number of diagnosed cases of PTSD in the military jumped 50% and this represents cases that have been diagnosed. 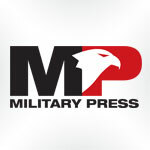 Studies estimate that one in every five military personnel returning from Iraq and Afghanistan is suffering from PTSD. To learn more about veteran-support services provided by STS, call 855-CUS-TMK9 (855-287-8659) for a confidential interview regarding eligibility.